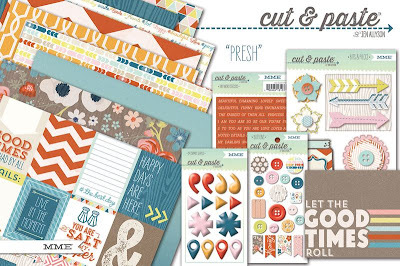 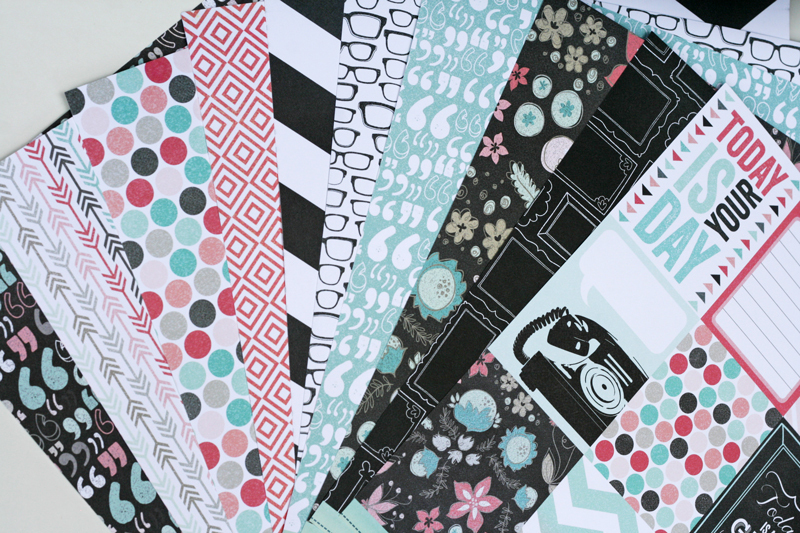 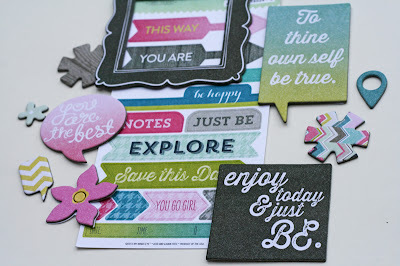 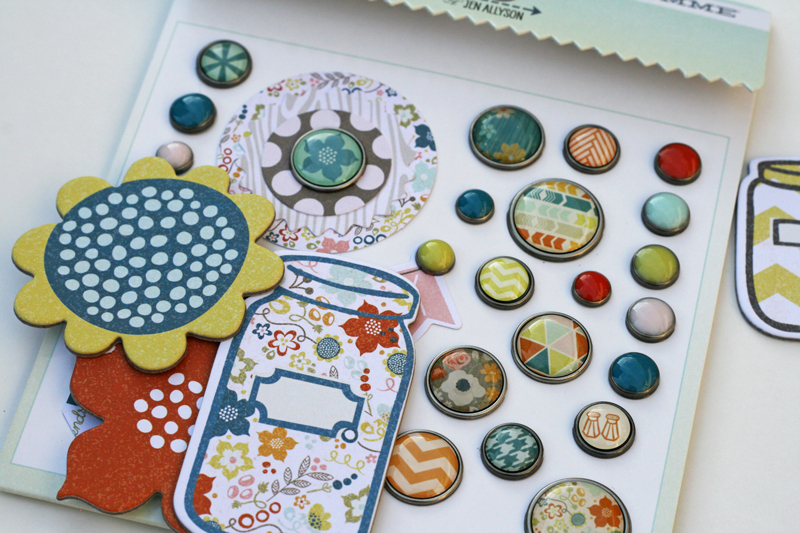 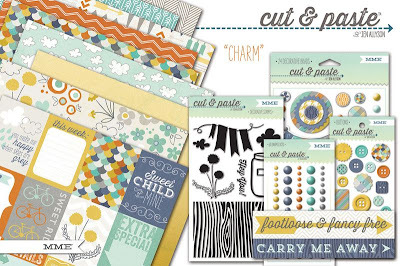 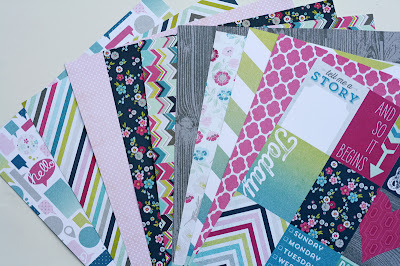 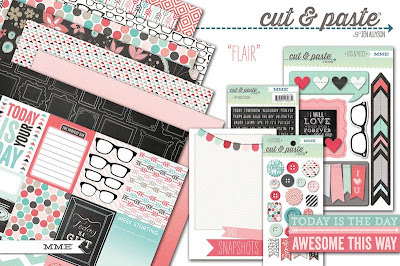 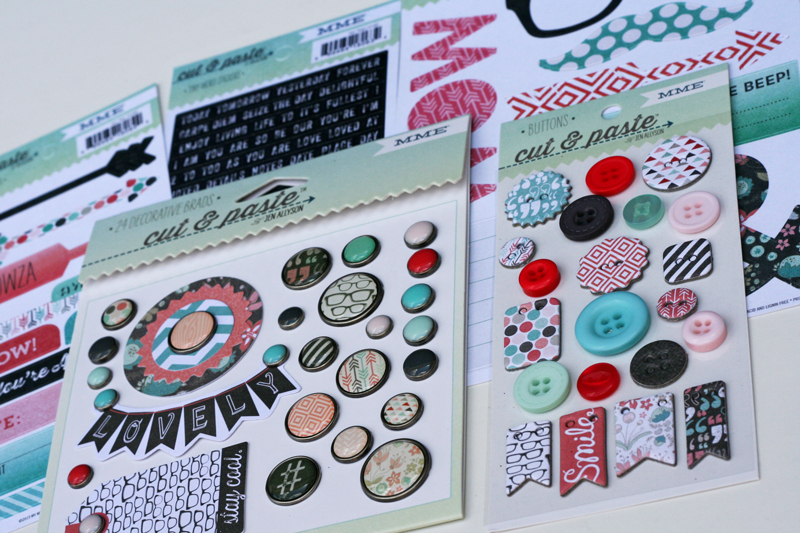 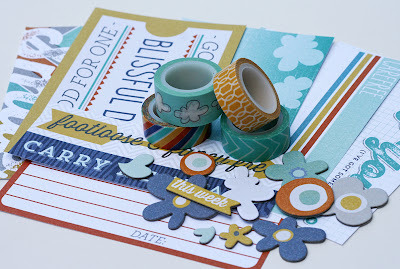 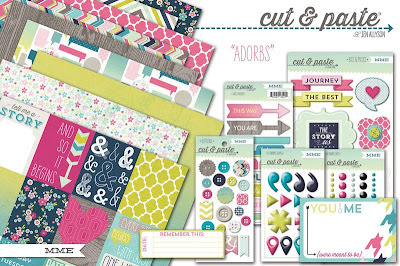 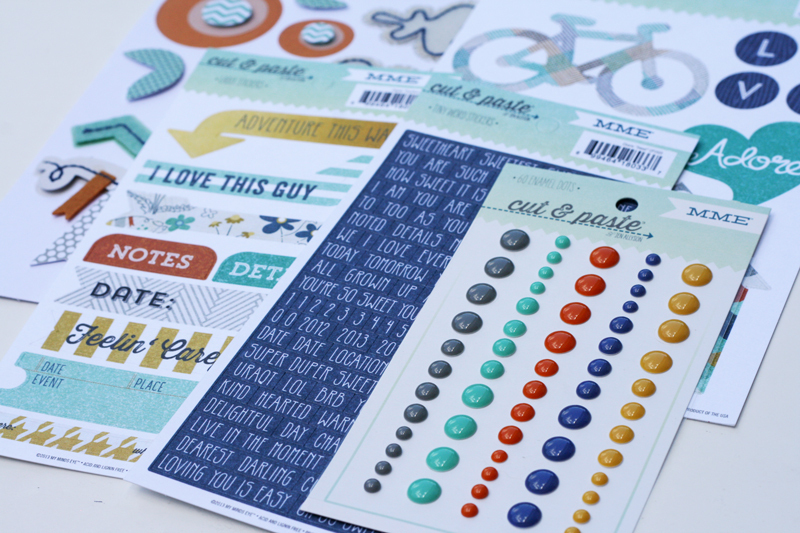 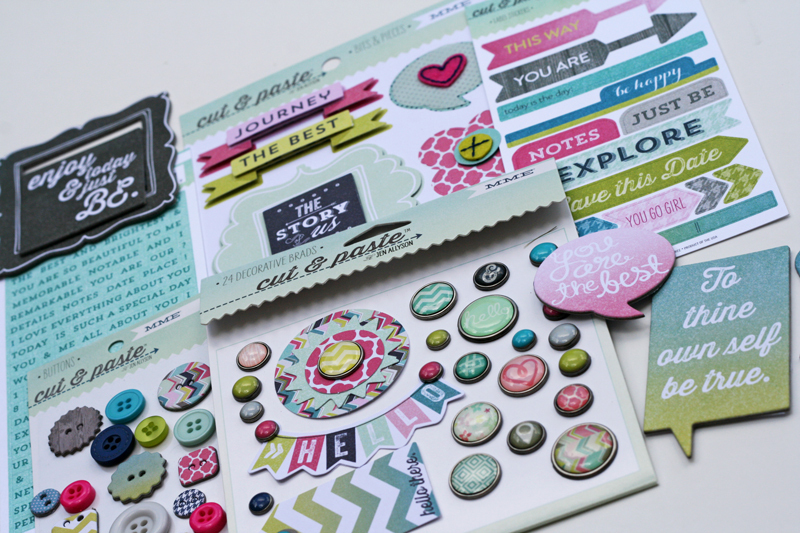 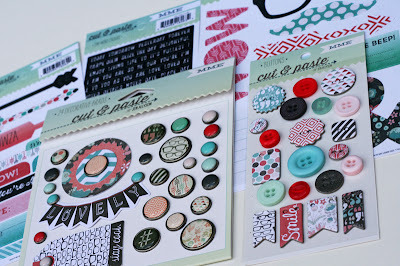 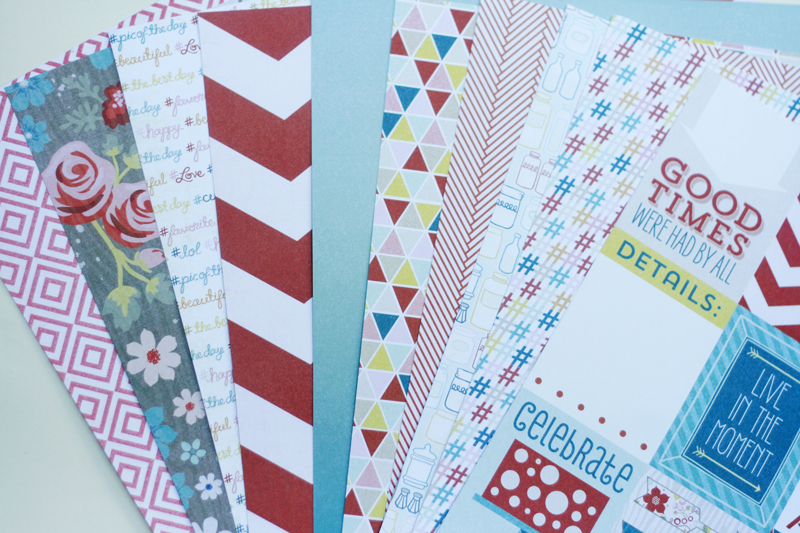 Scrappin' Patch Scrapbook Supplies NZ: MME New Releases up for Preorder!!! My Mind's Eye have released four stunning new ranges and they will be in stock in late July. Place your order and make full payment by 26 July and receive 5% discount. 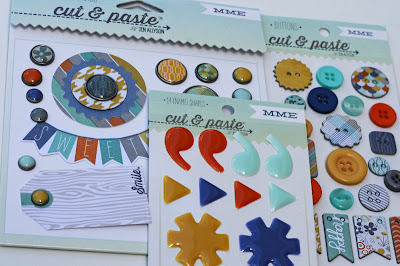 Enter code mme5. 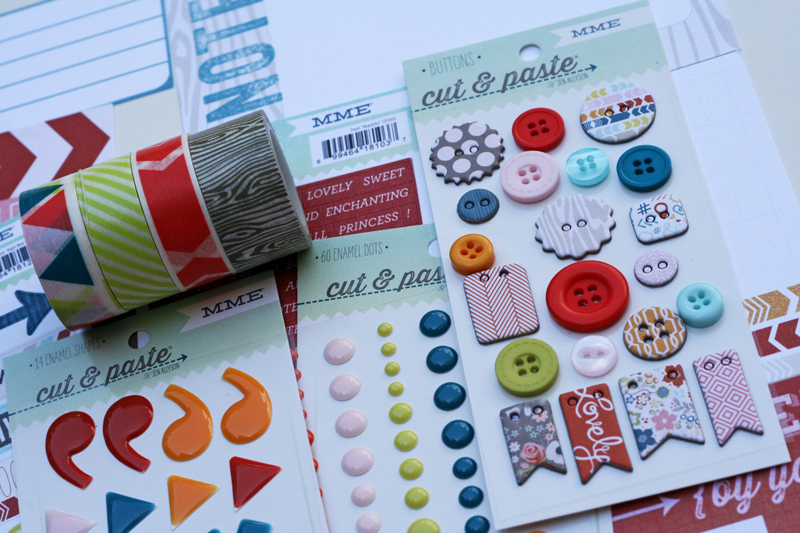 Check back on the blog tomorrow for more peeks at the Vintage Christmas range, or visit our store to purchase. 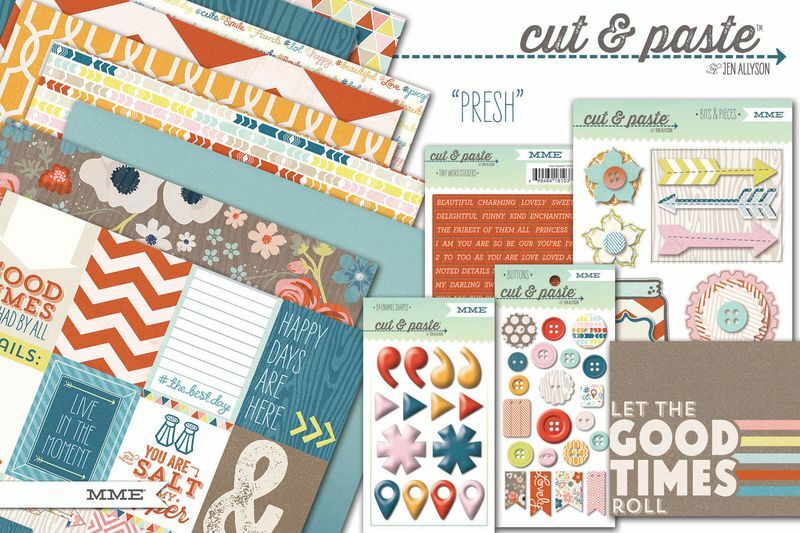 More products being loaded daily.